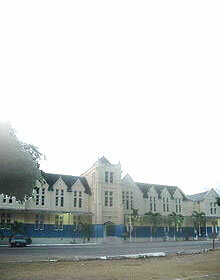 Fort Dundas is situated behind the Rio Bueno Primary School in the parish of Trelawny. The date 1778, which is marked on one of the stones flanking the arched doorway, suggests that the fort was built around that time. The fort was probably built by local proprietors. 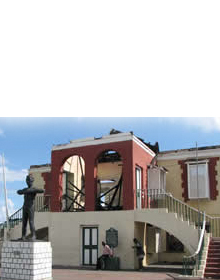 In 1800, Lord Balcarres, then Governor of the island, believed that Rio Bueno was vulnerable to attacks from Cuba and therefore had the fort added to the island's establishment. After its enlistment, the fort was named Fort Dundas, in honour of Henry Dundas, the British Secretary of War. 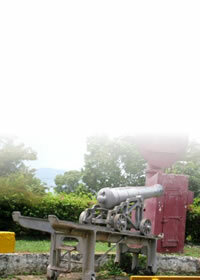 The fort had a fan shape and an impressive wall with eight embrasures for cannons facing the sea and bay. Loopholes were also built in the walls. 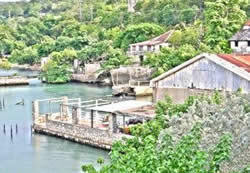 There are many JNHT Historic Tour Sites, a stimulating insight into Jamaica.